The Blackberry fans’ long-anticipated Bold 9900 and Torch 9860 will be on sale respectively as $200 (contract price) and $100 (contract price) in AT&T on November 6th. 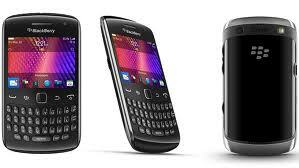 And the inexpensive Curve 9360 can be bought with 20~30 dollars in November 20th. 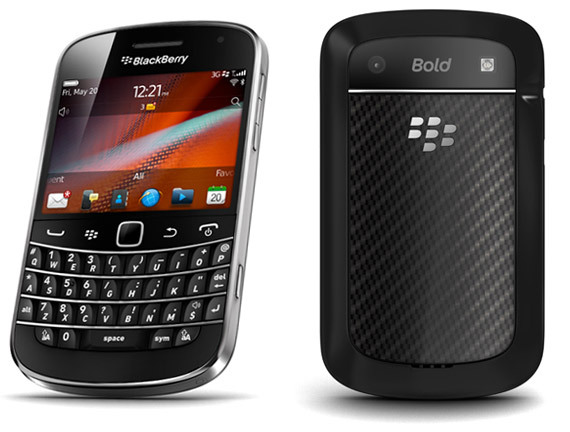 Among them, Bold 9900 will be equipped with 2.8-inch VGA screen, 1.2 GHz processor and720 p video support; and Curve 9360 only collocates with 2.44-inch screen(480 x360) and 800 MHz processor; In addition, it is remarkable that BlackBerry 7 system will be gradually used on the upcoming Bold, Curve and Torch versions. 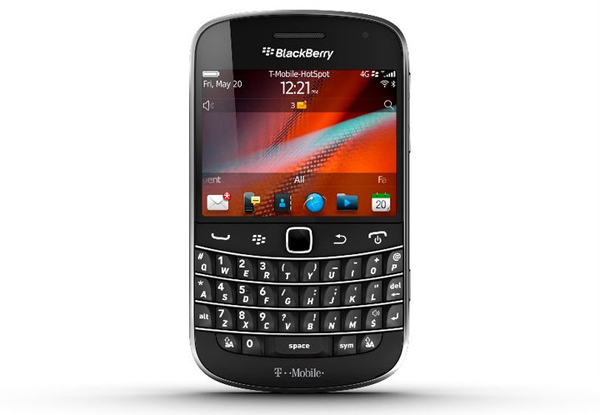 How to convert DVD to BlackBerry PlayBook tablet? How to covnert Blu-ray to BlackBerry PlayBook tablet? How to Convert Video to PlayBook? 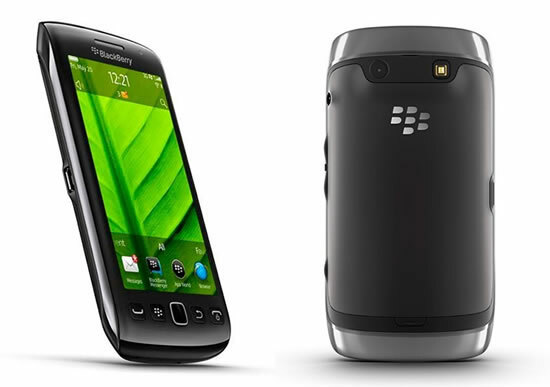 How to convert DVD to BlackBerry PlayBook on Mac? How to Convert Video to PlayBook on Mac? 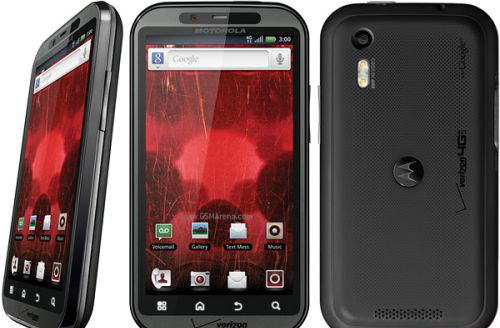 As the new generation of HTC dual-core flagship cell phones, HTC Rezound has continuously acquired much attention, and we have previously reported that it will be launched for its operator–Verizon officially on November 10th. At present, the posters of HTC Rezound have appeared on overseas websites, so this also happens to confirm the news of the upcoming HTC Rezound. 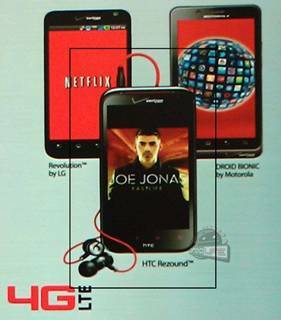 According to the exposed poster, HTC Rezound has the fashional design and fruity appearance, and at the same time, one of the most remarkable things about the cell phone is the headset of HTC Rezound on the promotion poster , this set of headphones is extremely similar to the previous released headset of HTC Sensation XE. And HTC Sensation XE is a type of smartphone which has adopted “Beats sound technology”, then as this perspective, it can be predicted that HTC Rezound will be also equipped with “Beats sound technology”. 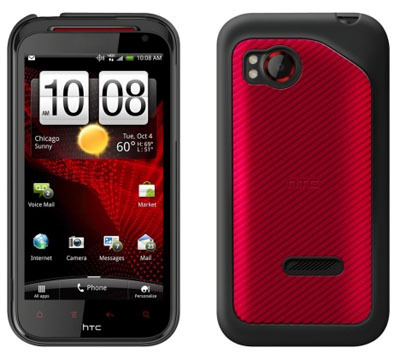 According to the previous exposed data, HTC Rezound has been characterized with 4.3’’ HD touch screen, 1.5 GHz dual-core processor, 1 GB RAM, Android 2.3 operating system and 8 million pixels camera. All in all ,its overall configuration is quite excellent.